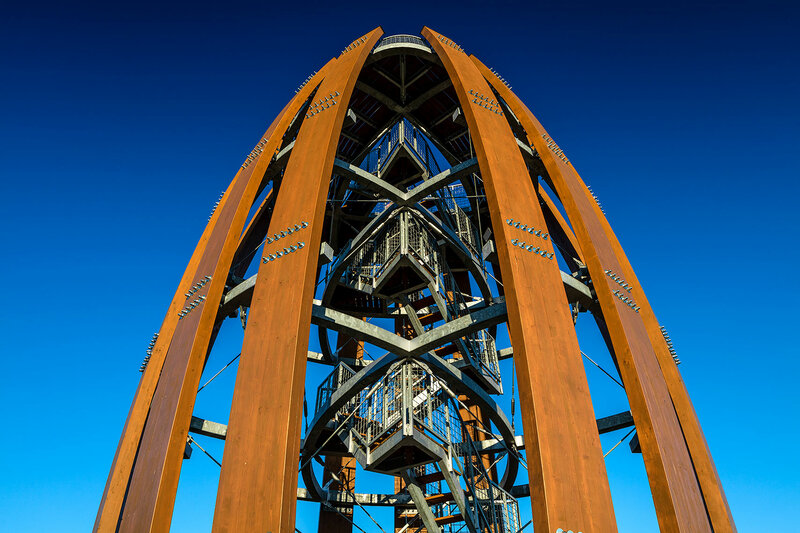 New landmark of the Tokaj wine region is a 12 meter high observation tower in the vineyards, between Malá Tŕňa and Černochov. Thanks to the gazebo and various attractions it is a place of relaxation with spectacular views of the Tokaj wine region. It was built under the Swiss-Slovak cooperation and opened during the traditional celebrations of St. Urban on Saturday, 30th May 2015.